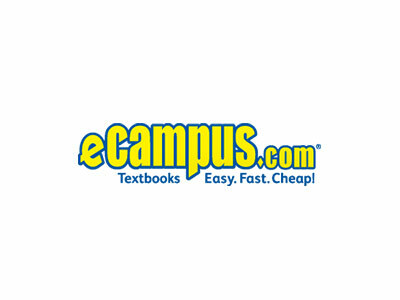 Use coupon code to get $3 off your order of $60 or more at eCampus.com. For more information, please click "Redeem Now". Use your coupon code to get paid $2 extra when you sell back $15 or more on eCampus.com. For more information, please click "Redeem Now" to log onto the online site of eCampus.com.